CD Replication vs CD Duplication: What’s the Difference? Home Blog CD Replication vs CD Duplication: What’s the Difference? If you need to have CDs prepared or manufactured, be it because you’re an artist looking to send your music to labels or a business owner who needs to share information with a large audience, you might have come across CD replication and CD duplication services. The two might seem similar at first glance, since they both copy your data, but there is actually a difference between them, as they are processes that result in a different final product. Understanding the characteristics of these two processes is important to determine which one is best suited for your project. Just like you might burn a CD on your personal computer, CD duplication companies will do it on a much larger scale and in faster periods of time. 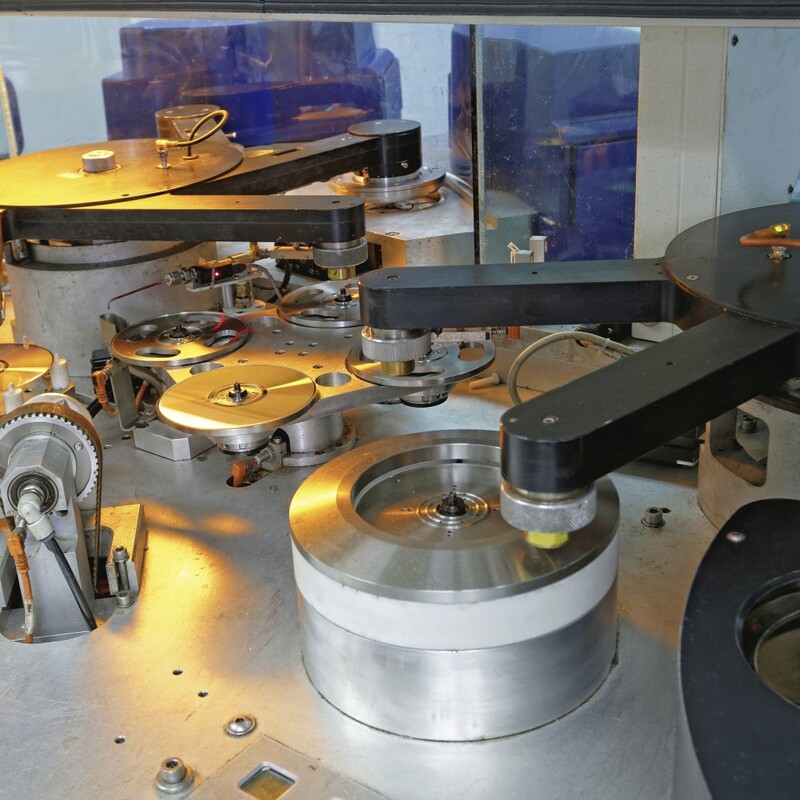 The process is carried out in towers that can handle a certain amount of discs, and a CD duplicator extracts the data from the original disc and transfers it to a blank CD with a laser, which can take up several minutes per disc – although that depends on the size of your data or the speed of the recorder. CD duplication offers the benefit of a fast turnaround time, and its ability to produce smaller orders means that you don’t need to pay too much for just a few copies of your data. This process is akin to stamping your data on an injection-moulded compact disc, so that the blank disc becomes an exact copy of the original. 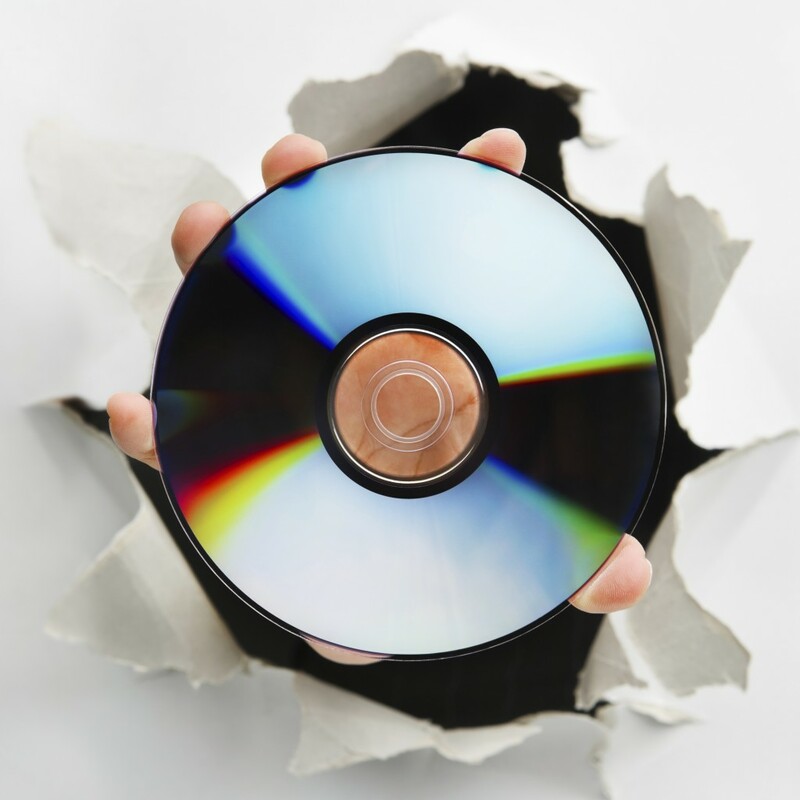 Replicated CDs don’t allow any changes to be made, but they preserve the integrity of the data much better than duplicated CDs, given that they’re capable of maintaining a high level of accuracy and quality. This process is more cost-effective if you have many CDs to replicate – over 500 is a good number. This is because high volume orders can offer added benefits, such as automatically assembling the compact discs into jewel cases. And older devices might have problems reading a duplicated disc, while the same doesn’t happen with a replicated one (or it happens rarely). Which Process Should You Choose? While both replication and duplication offer several benefits, they can have drawbacks depending on the type of service you require. Choosing one process or the other should be based on quantity, turnaround time and price, so if you need your CDs in a hurry, duplication might be the best choice. Replication has a longer turnaround time, but works better with large quantities. At VDC Group we pride ourselves on offering high quality CD replication and duplication processes so, if you’re interested in what we can do for you or your business, don’t hesitate to contact us or give us a call on 0208 963 3555. You can also check us out on Facebook, Twitter and Google+.